This McCulloch Cultivator Attachment has been specifically designed to fit with the leading brands of split shaft multi-tool. 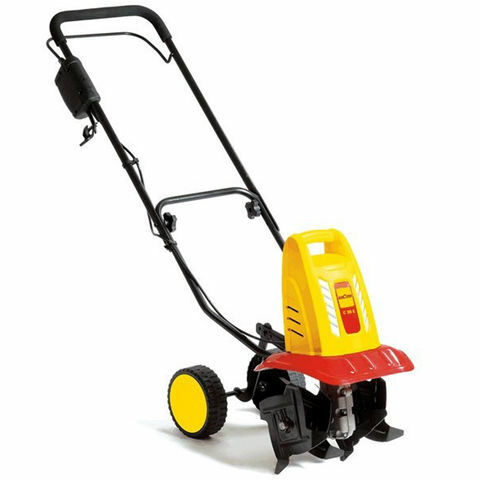 This powerful cultivator tills even compact soil thanks to the hardwearing and durable design. 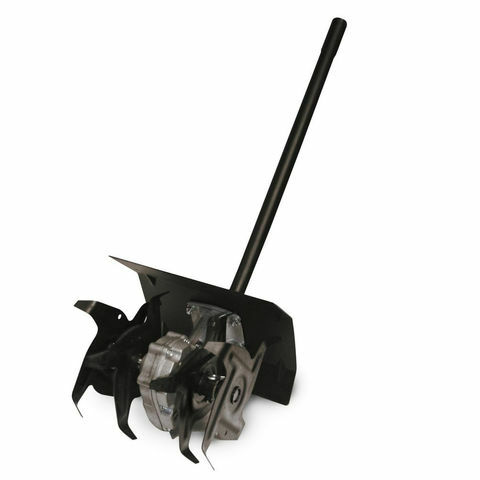 This can be used to break down tough clods to leave fine tilth ready for planting.